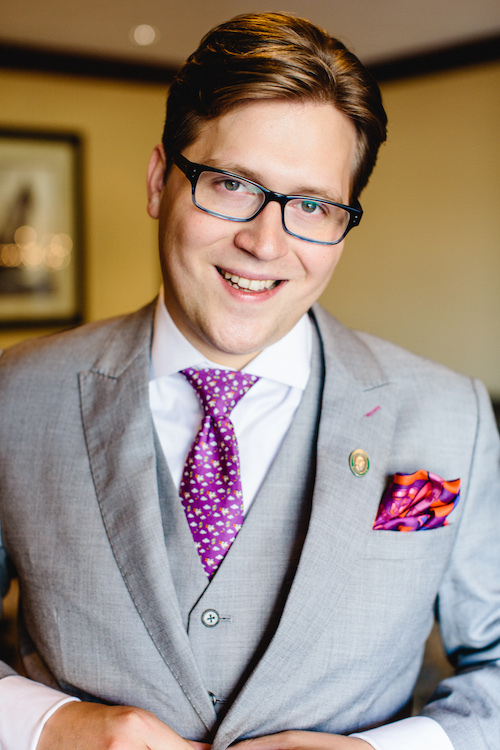 Greig Santos-Buch is the founder of Sommelier Q&A and Winetraveler.com. He has been studying and writing about wine since 2013 and holds the WSET 2 sommelier certification with distinction. Greig meets with producers, wine innovators and travel entrepreneurs around the world, learning to help improve the wine tourism experience. In his spare time, you can find him out on the ocean or up in the air working on his pilots license.